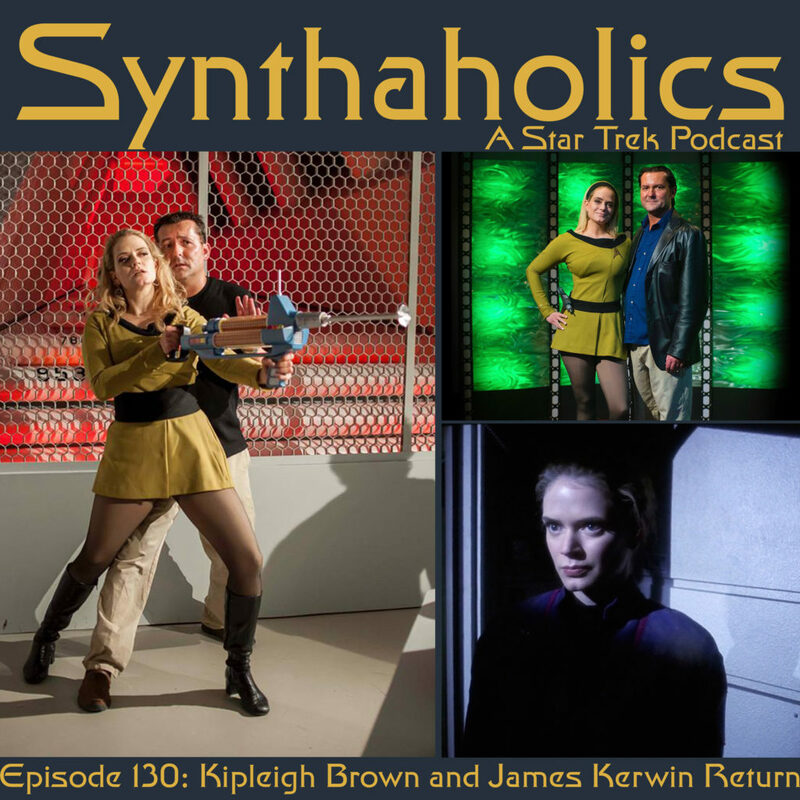 This week we welcome James Kerwin (http://jameskerwin.com/) (https://twitter.com/JamesKerwin) and Kipleigh Brown (http://www.kipleigh.com/) (https://twitter.com/KipleighBrown) to the show. We start off the show by being immediately sidetracked by royalty and chocolate kittens. 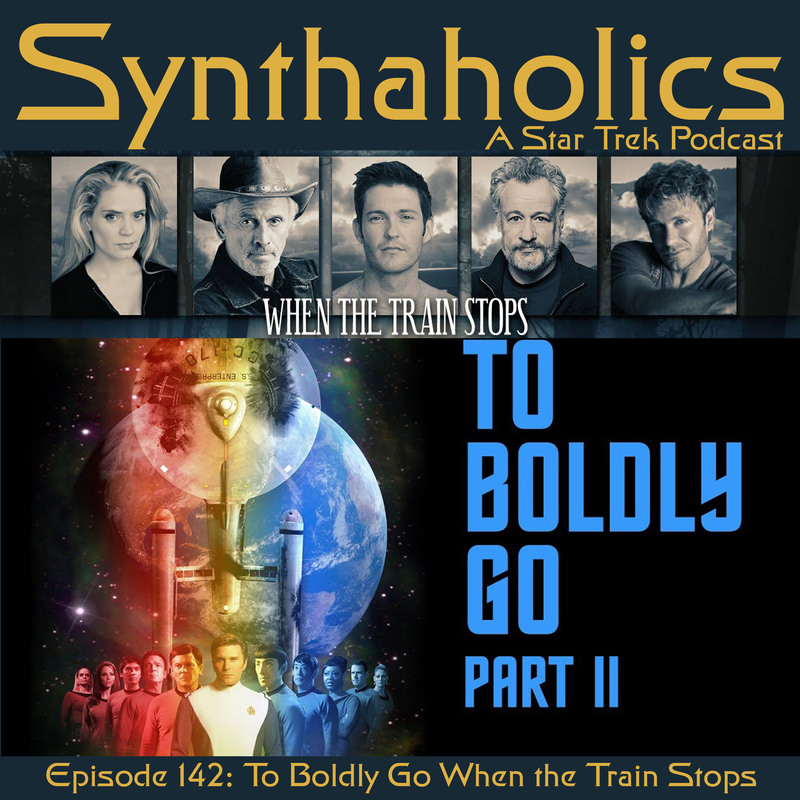 We then discuss the history of the projects both James and Kipleigh have worked on together over the years from Yesterday is a Lie, (http://www.heliconarts.com/yesterday/) to RUR: Genesis (http://www.heliconarts.com/rur/genesis.html), and Star Trek Continues! 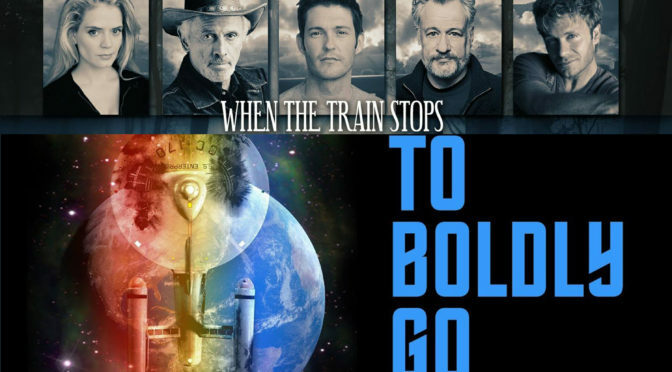 (http://startrekcontinues.com/) If you think we’ve gotten into rabbit holes before on the show you have yet to see through the looking glass! 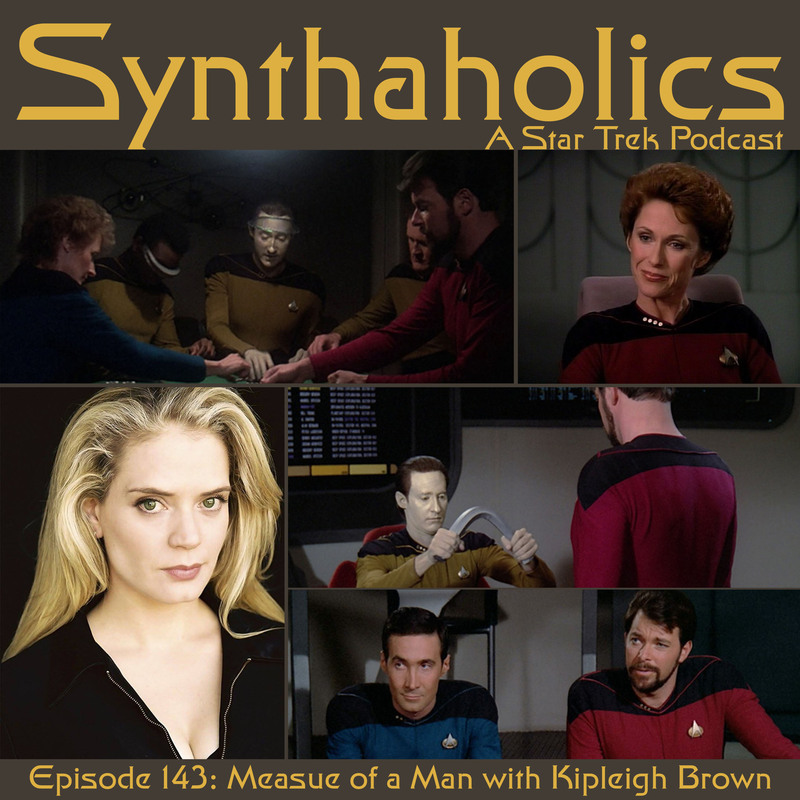 Kipleigh gives us a great look into what it was like for her to be on Enterprise for the episode “The Forgotten”. Please prepare a stiff drink because it is time for your weekly shot of Star Trek!